Have you got a few million dollars lying around, and an interest in owning a huge historic property on a third of an acre, right on the border of Uptown and Ravenswood? If you said yes, we have a deal for you! 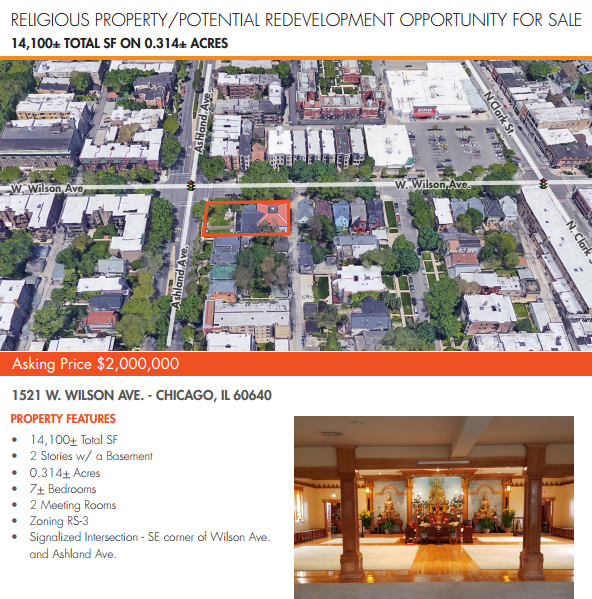 The Truc Lam Buddhist Temple at Wilson and Ashland is for sale, at an asking price of $2,000,000. It includes a seven-bedroom, two-story 14,000sf building and a 13,600sf lot. The building has an interesting history. It was built as a residence some time between 1880 and 1885 (about a decade after the Great Fire, and before Lake View Township became part of the City of Chicago in 1889). In 1899, it was bought by the Ravenswood Club, a private social club. 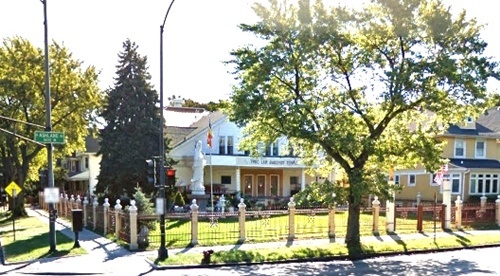 The club built an annex onto the original building, and according to the Ravenswood-Lake View Historical Association, the building soon included "a reception hall, parlor, dining room and billiard hall on the first floor; a dance hall on the second floor; and a bowling alley and kitchen in the basement." The Ravenswood Club suffered financial difficulties and sold the building to the Masons in 1920. It was renamed the Paul Revere Masonic Temple, and its tenants included various Masonic Lodges and the Ravenswood Women's Club. Long-time Uptowners may remember the bright—and jarring—robin's-egg blue color it was painted in the later years of the Masonic ownership. 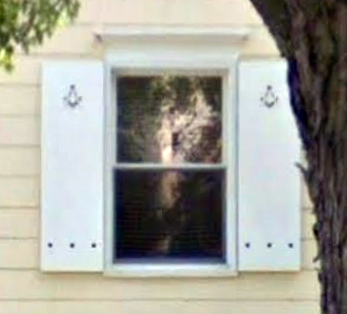 If you look at the first floor window shutters, you can still see the square and compass (a Masonic symbol) carved into them. In 2006, the building was sold and became the Truc Lam Buddhist Temple, after which it was (thankfully) painted a soft yellow. It was a stop on the year-long world tour of the Jade Buddha for Universal Peace in 2011, a great honor for the temple. We don't know what prompted the sale or where the Truc Lam Temple will go afterwards. One recurring theme in the history of the building is its continual need for maintenance and repair. Even as early as 1927, the famed architectural firm of Holabird & Root found that the first and second floors were overstressed and required expensive reinforcement. 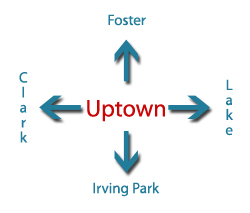 The Great Depression, Uptown's ensuing financial downturn, and the decline of Masonic membership all contributed to the building's deferred maintenance. In a 2004 interview, the last secretary of the lodge told The Reader, "Everything's getting old... If you had piles of money you could probably restore it, but we don't have that kind of money. This is a wooden building....You gotta paint every three, four, five years. It's a huge amount of work. The roof is always in need of repair...."
According to the current real estate listing, it is considered a "potential redevelopment opportunity." We asked the office of Ald. Pawar about whether or not it was protected from demolition. It doesn't appear that it is. It isn't listed on the historic/architecturally significant registry of the Commission on Chicago Landmarks. 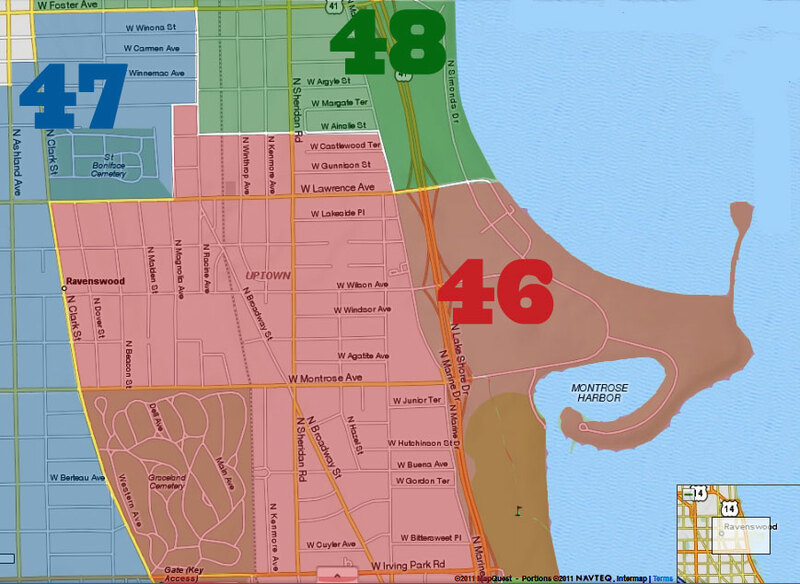 Ernie Constantino, the Planning & Development Director at the 47th Ward Office, says, "Once we get a viable proposal for redevelopment requiring the alderman’s support we will take it the community (as is our normal process) for feedback." We have no idea what the condition of the building is now. We would rather see a restoration than a demolition if it is possible. But if after 135 years, the building is too far gone to be restored, we know it had a good run. I believe the Buddhists had applied for a permit or variance to expand the second floor, and make it look more like a temple. I heard the permits or variance were denied, and the For Sale sign went up almost immediately afterward. Don't know if that is true. Sounds about right though. I lived next door to the temple in the yellow house. Yes, they did propose to change the roof line into a traditional temple roof. I don't know what halted the renovation. I do know that meeting with the neighbors about the changes had a lot of tension because of the high noise levels from their various lawn events with loud speakers blaring loud music until 10:00 at night. So perhaps they decided to find another location more suitable for large gatherings. They've been good neighbors, but time to knock that old eyesore down and put up 24 three bedroom condos. I can hear the whining already. Get that back on the tax rolls. That's not a building I think anyone could reasonably say is worth landmarking. Of course I'm sure someone grew up across the street or their grandpappy was a Mason so what do I know? Let's try to resist the knee-jerk reaction that any demolition is bad and that all restoration and preservation is good. It's not like this property is an architectural wonder or a centerpiece of the community. With so much deferred maintenance, it's unlikely that you'd find a buyer who would spend the necessary funds to restore it to it's original glory....and keep it there. Most likely you'd just have another buyer who would only spend the minimum necessary. How is that good for the community?